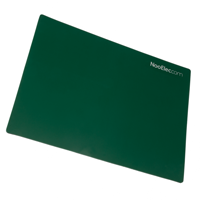 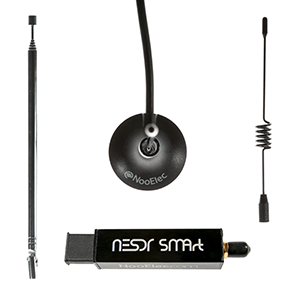 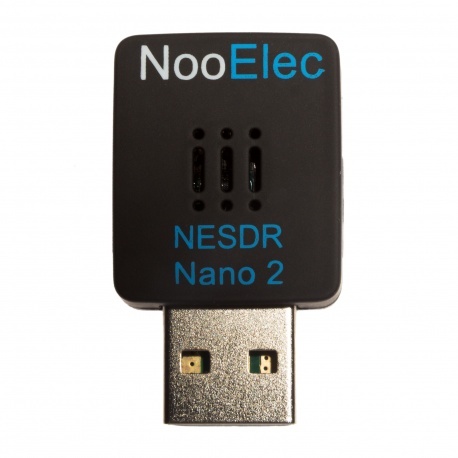 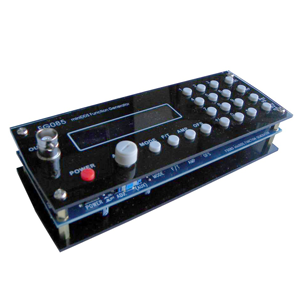 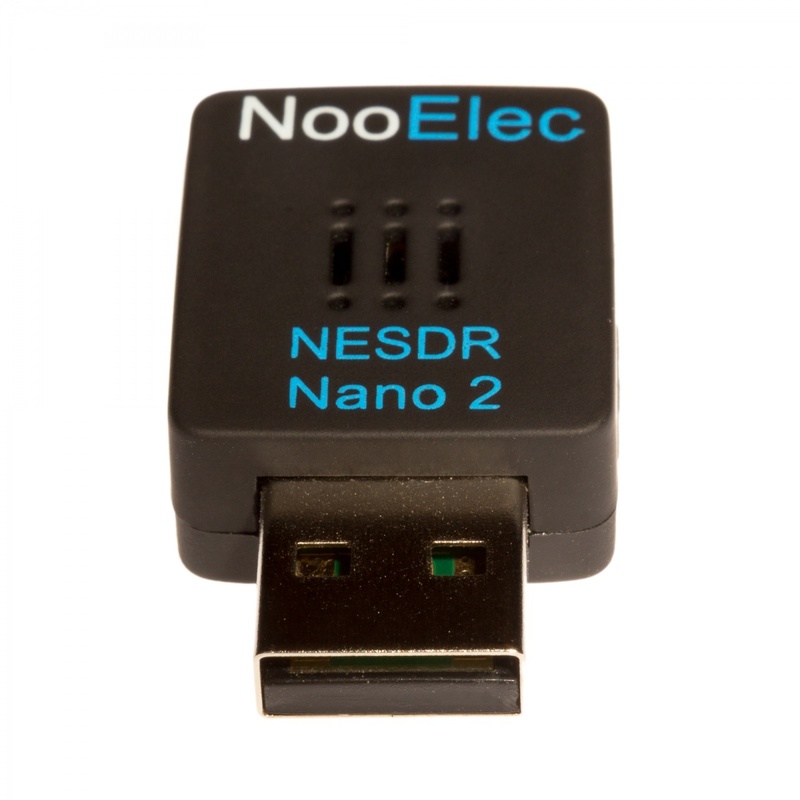 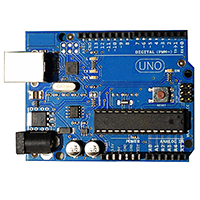 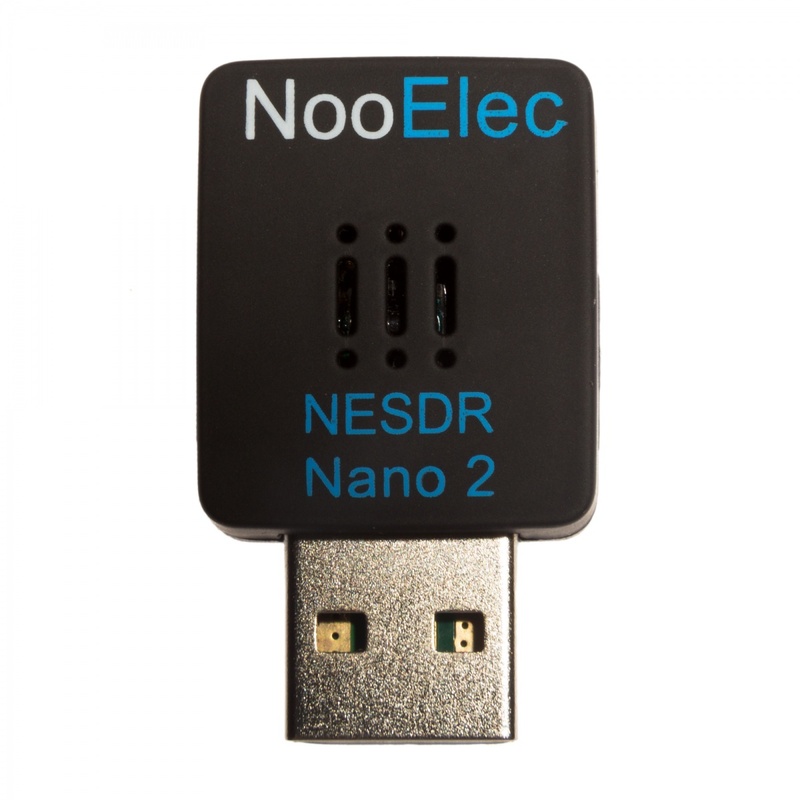 NooElec NESDR Nano 2 SDR set. 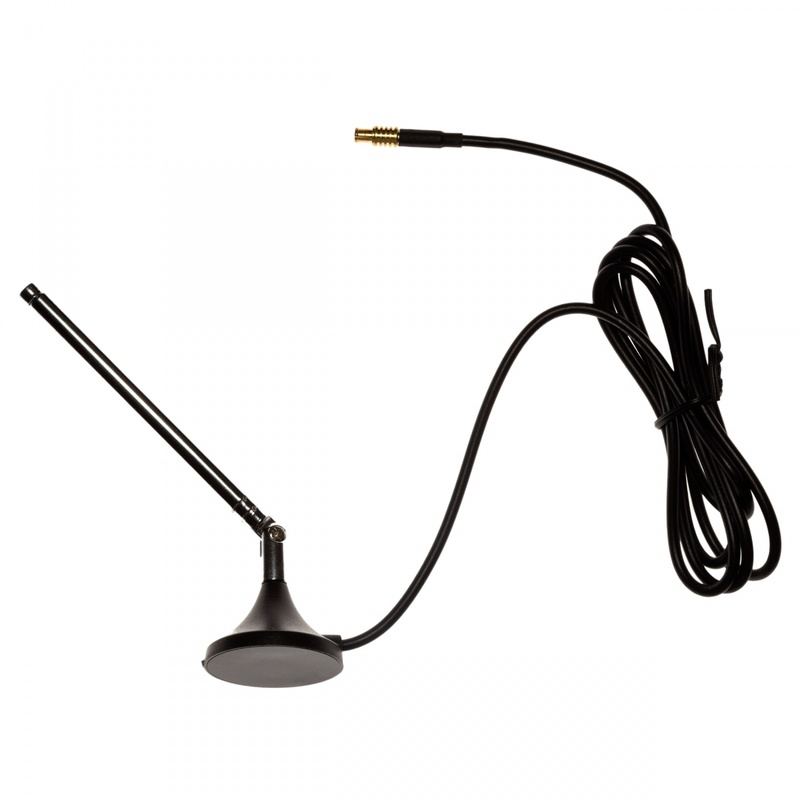 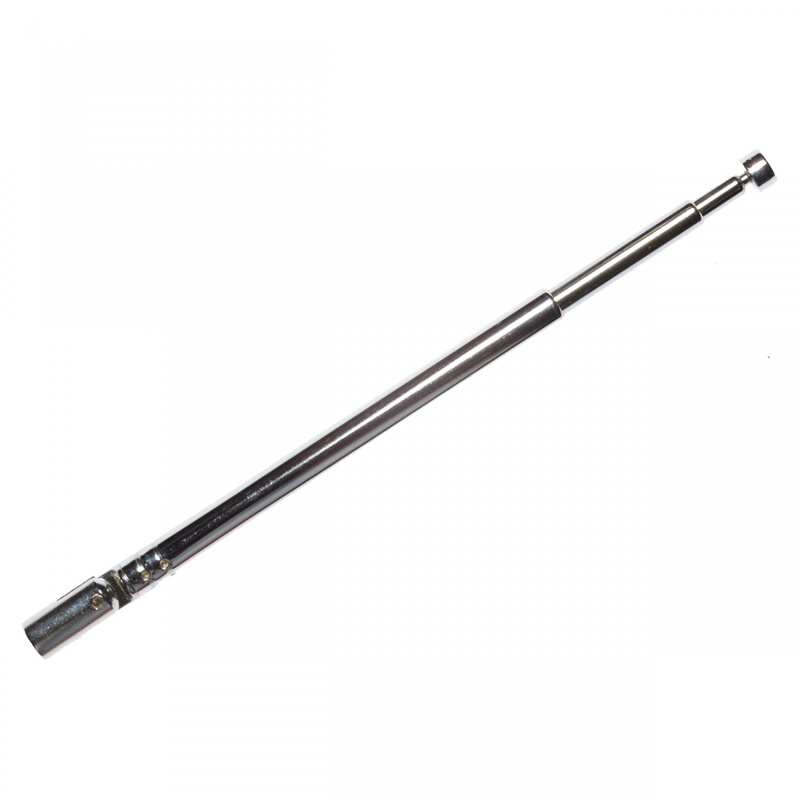 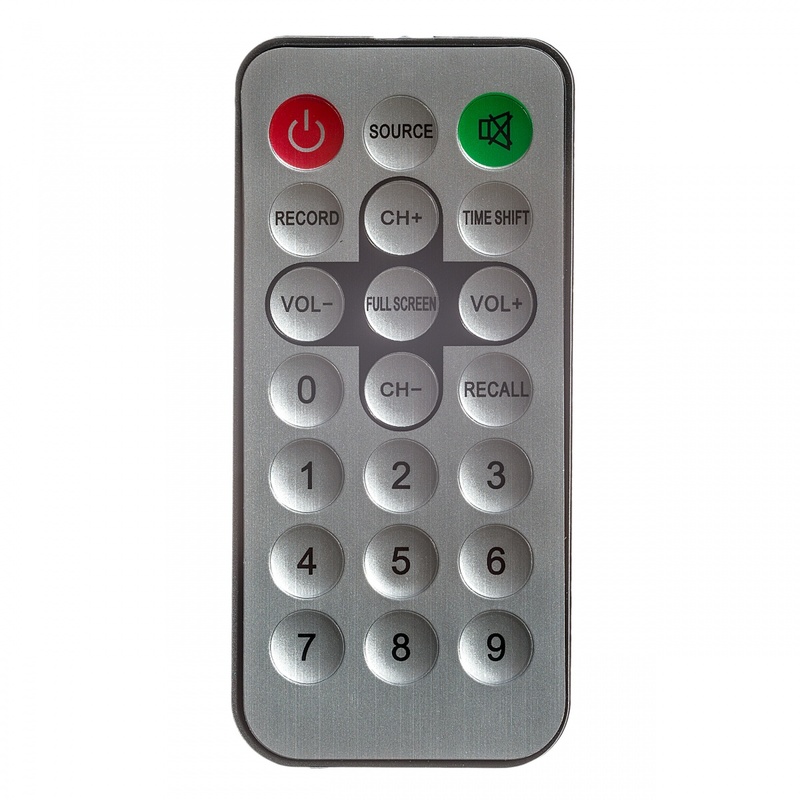 Re-designed for lower temperatures and rated for 24/7 operation! 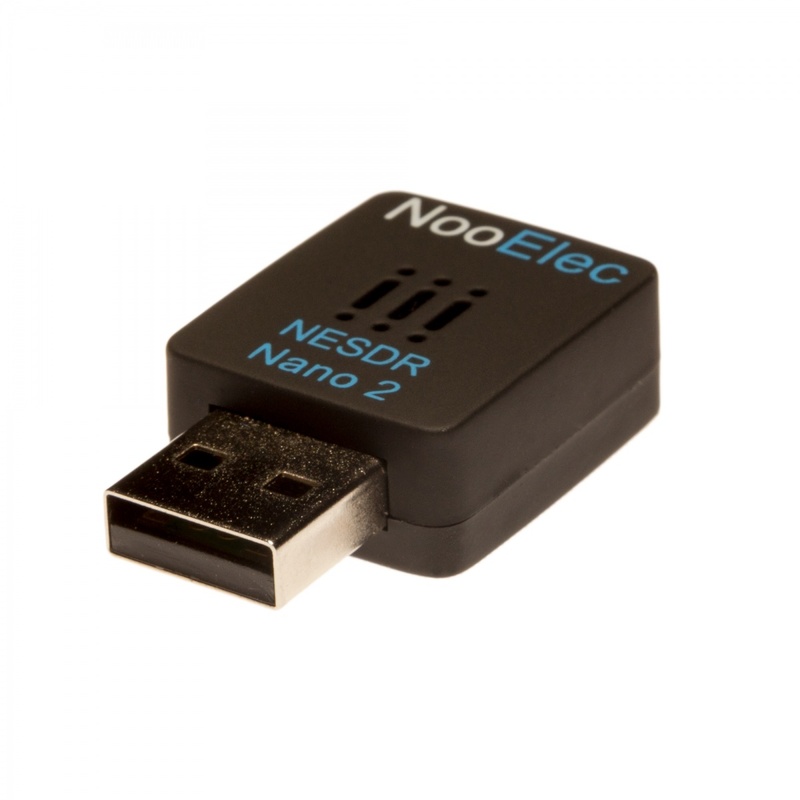 The tiny size and 24/7 capability makes the Nano 2 perfect for embedded applications! 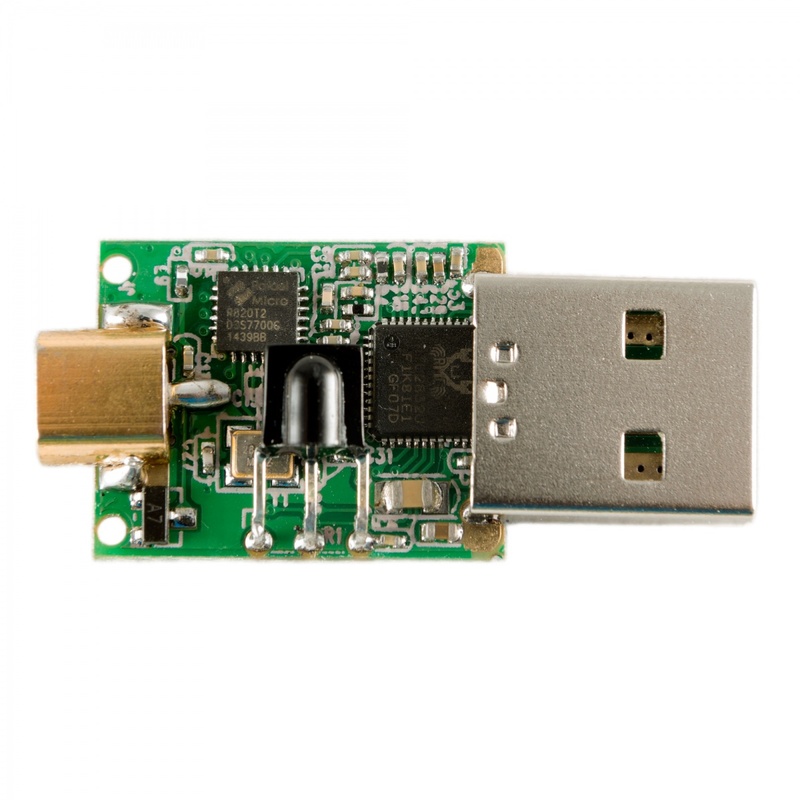 How small? 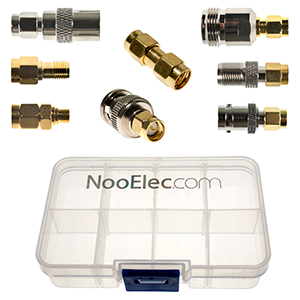 Just 24mm x 21mm x 8mm (15/16" x 13/16" x 5/16")! 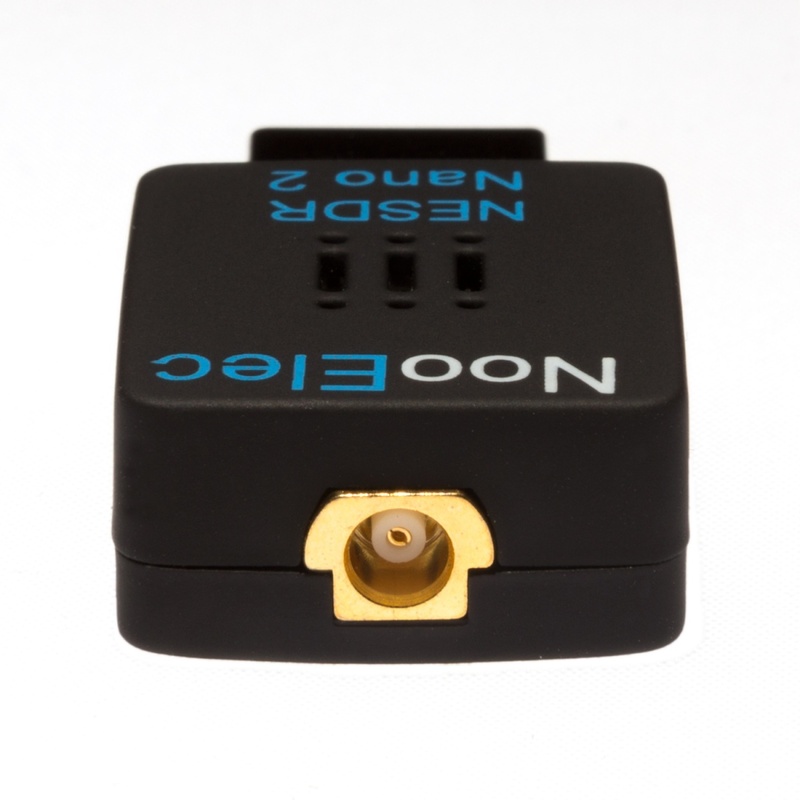 The accurate crystals, low-ESR NP0/C0G capacitors and high-Q inductors we use for production assist in lowering the noise floor, increase stability and improve longevity. 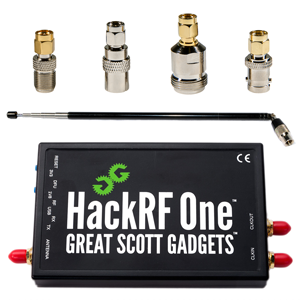 Want HF too? 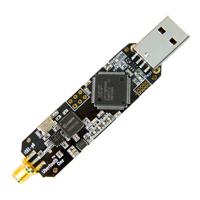 You can modify the dongle for HF reception--if you would like to do this please contact us and we'll be happy to walk you through it. 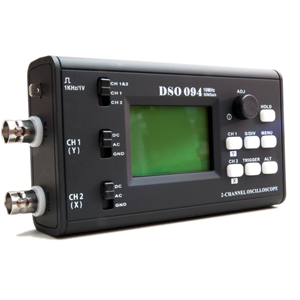 It does come at the expense of frequency capability, sensitivity, and unfortunately also will void the product warranty. 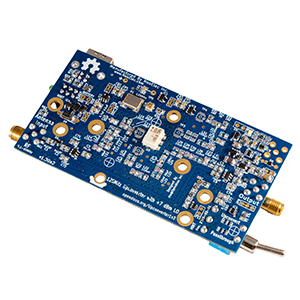 As an alternative, we strongly recommend you take a look at our Ham It Up upconverter.